Shedrick L. Hudgins, 73, passed away on Tuesday, January 29, 2019. He was born on December 29, 1945, in Hampton, VA to the late Rosalind and Lawford Hudgins. He was preceded in death by siblings, Donna Kay and Lawford Jr. He is survived by his loving wife, Mary Hudgins; his three daughters, April Byrum (Curtis), of York, PA, Mara Hudgins, of Williamsburg, and Holly Banner (Richie) of Yorktown; six grandchildren, Kerri and Jackson Byrum, Brooks and Alexis Schwab and Lily and Bailey Banner; and beloved cousin, Chris Hudgins (Becky) of Poquoson. 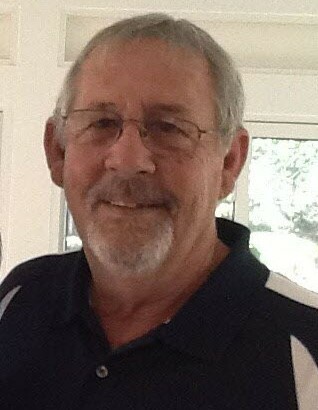 He is also survived by his sister Shirley Haugen (Wayne) of Poquoson. The family will receive friends on Sunday, February 3, 2019, from 2:00 to 3:30 at Clayton Rollins Funeral Home in Poquoson. A funeral service will be held on Monday, February 4, 2019, at 11:00 at Emmaus Baptist Church with the burial immediately following at the church cemetery. In lieu of flowers, donations may be made in his memory to St. Jude Children’s Research Hospital.